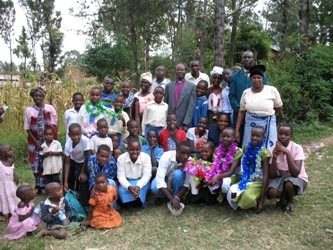 Sirari Parish was formed out of Tarime Parish. 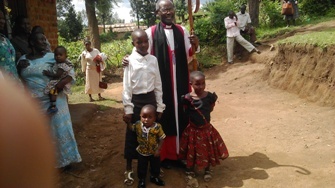 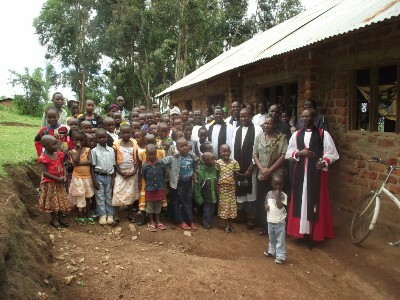 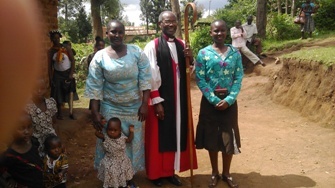 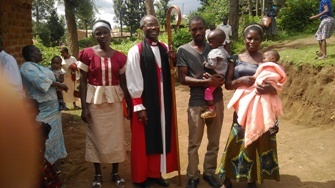 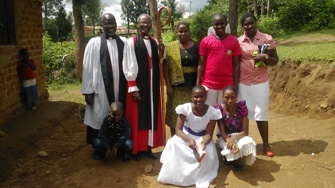 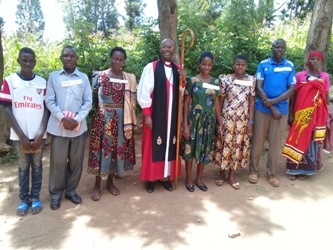 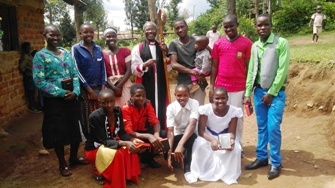 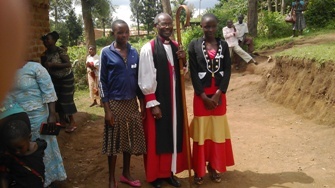 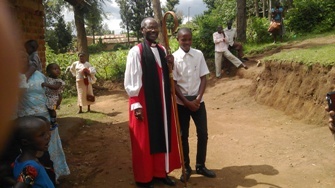 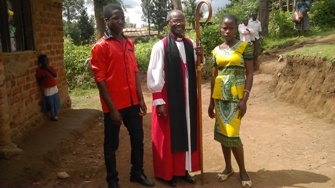 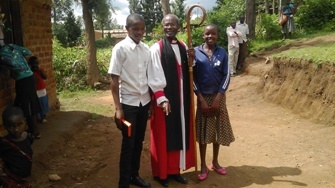 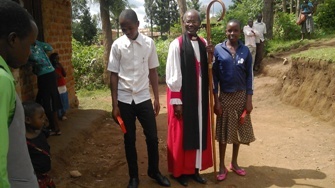 Its parish church is located in Sirari township, some about 18km north of Tarime towards the border with Kenya near the border crossing point to and from Kenya. 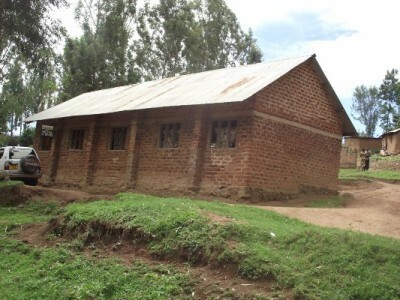 It has a small parish church, and is in the process of building a bungalow for the pastor.